Just this morning we published renders of what was claimed to be Nokia’s first Windows Phone 8 devices, one of which was called the Lumia 820. 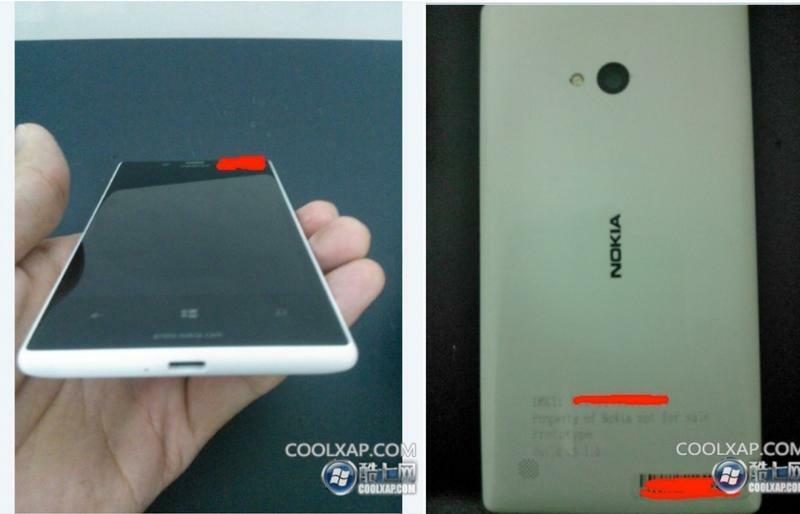 Just in case you thought those images were faked, here’s a leaked prototype device that proves the Lumia 820 is very real indeed. 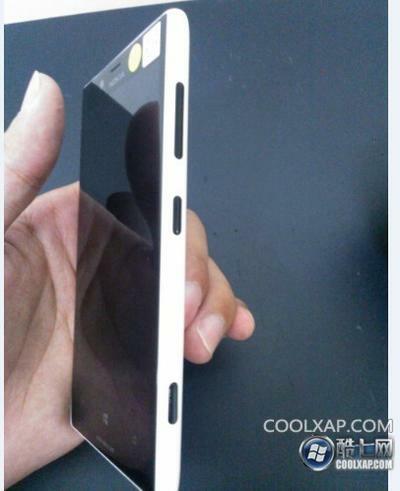 Obtained by We Love Windows Phone HK, this prototype looks almost identical to the renders we saw earlier today, only it sports a slightly different camera housing on its rear. Small discrepancies like this are to be expected with a prototype device, however, which can often be some way off the final product. This particular handset is said to be running Windows Phone 8 build 8.0.9735.0, which proves its a recent prototype, with 335MB of RAM. Unfortunately, it’s unclear what else is lurking inside, but we’re sure to find out more when Nokia holds its unveiling event in New York City on September 5.